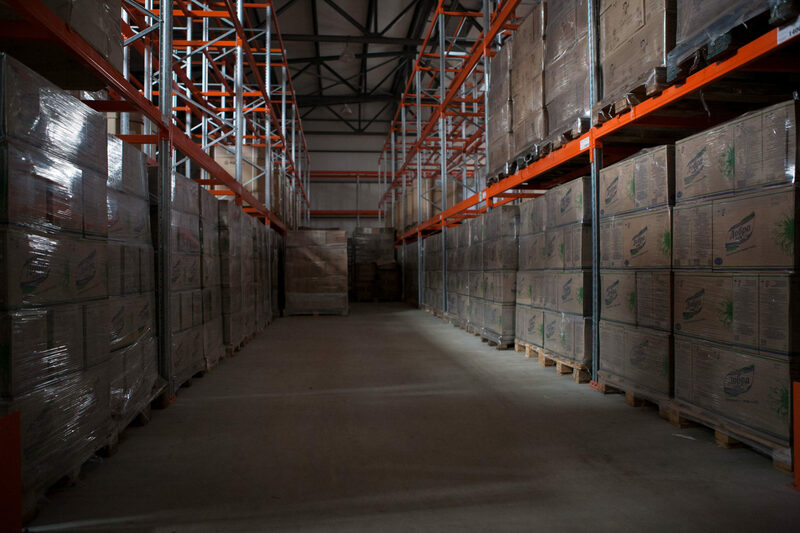 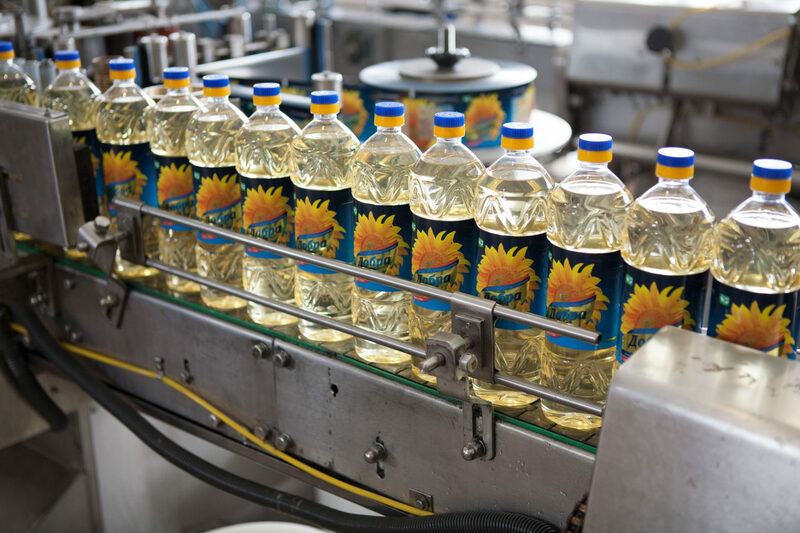 The Factory LLC “SUN LIGHT” founded in 2000 year is located in an ecologically clean Kherson region in the village of Darivka – it’s a modern, high-tech and environmentally friendly production. 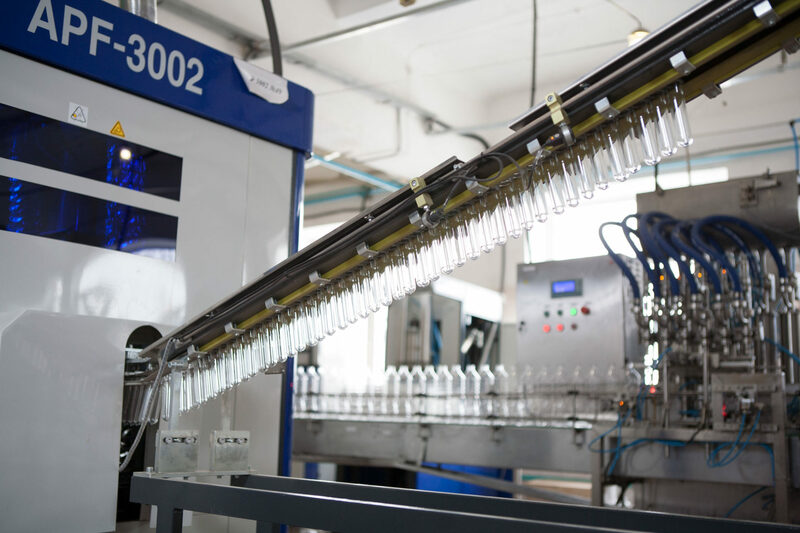 At 2014-2015 all our manufacturing facilities and equipment were reconstructed. 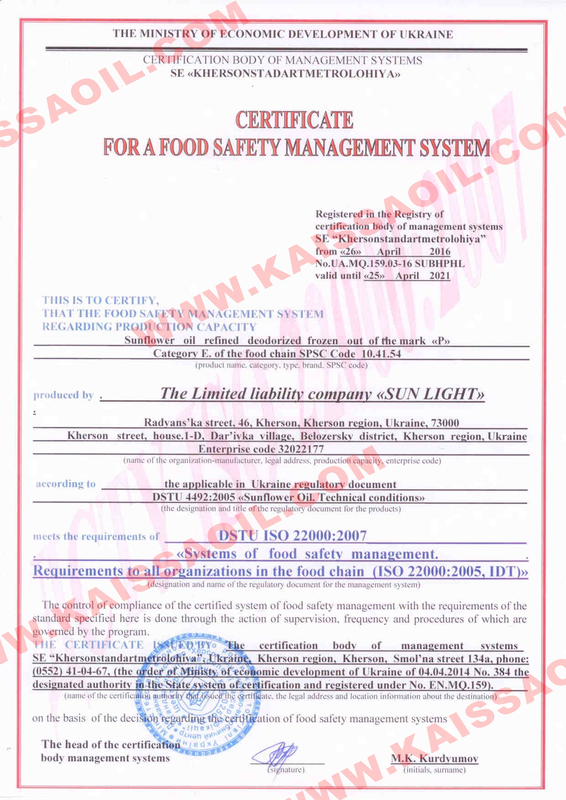 LLC “SUN LIGHT” is manufacturer of packaged refined sunflower oil of several brands. 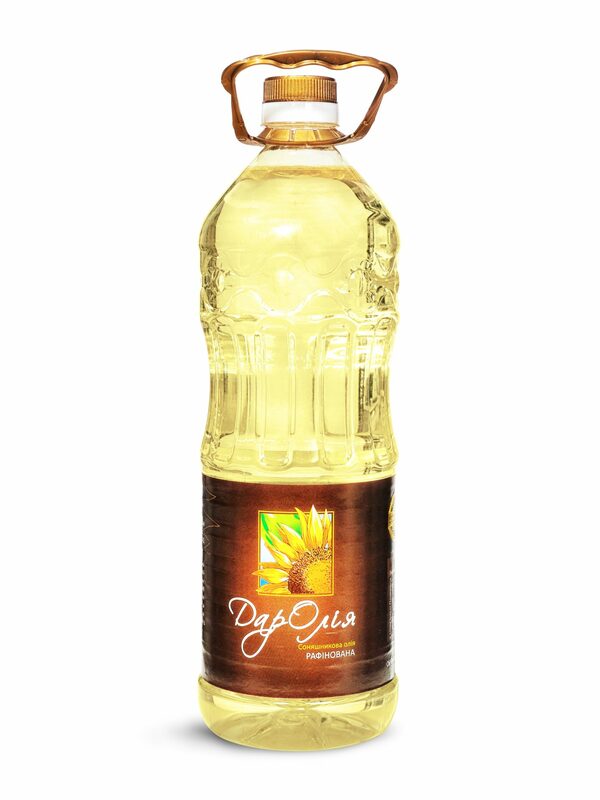 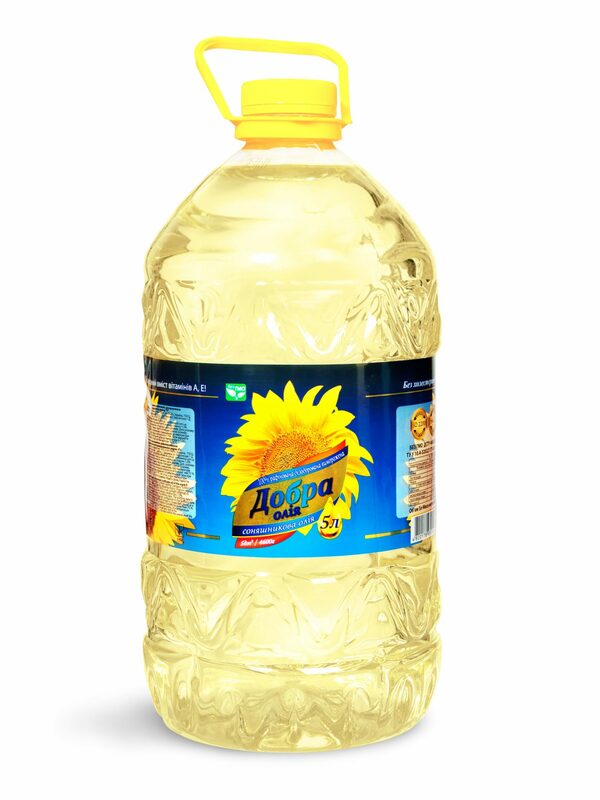 All products meet requirements of State standard and comply with all requirements “Sunflower Oil. 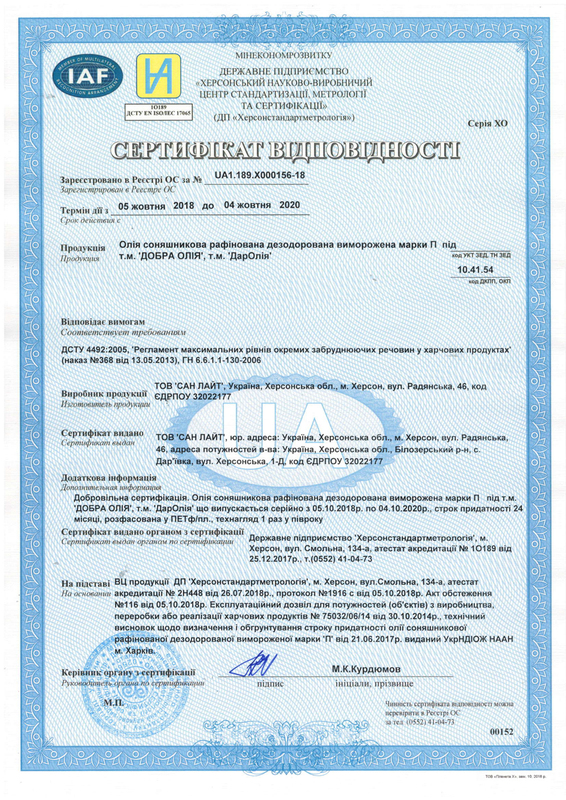 Technical conditions”. 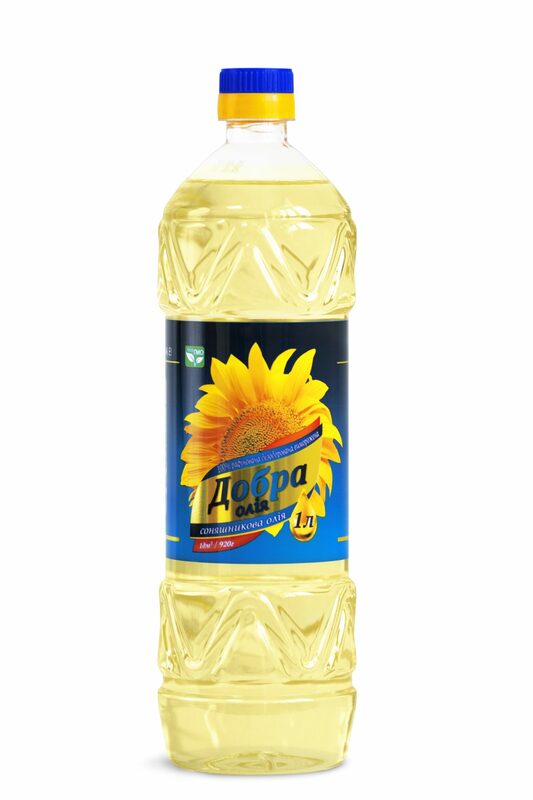 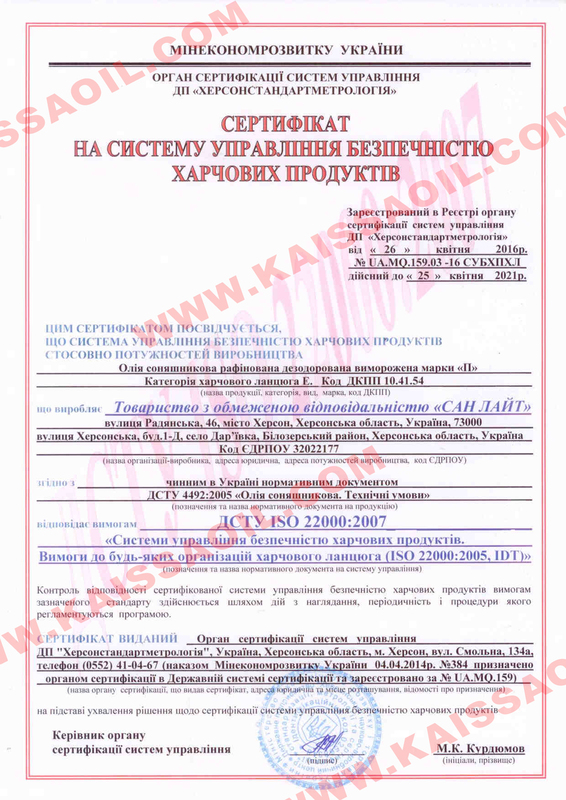 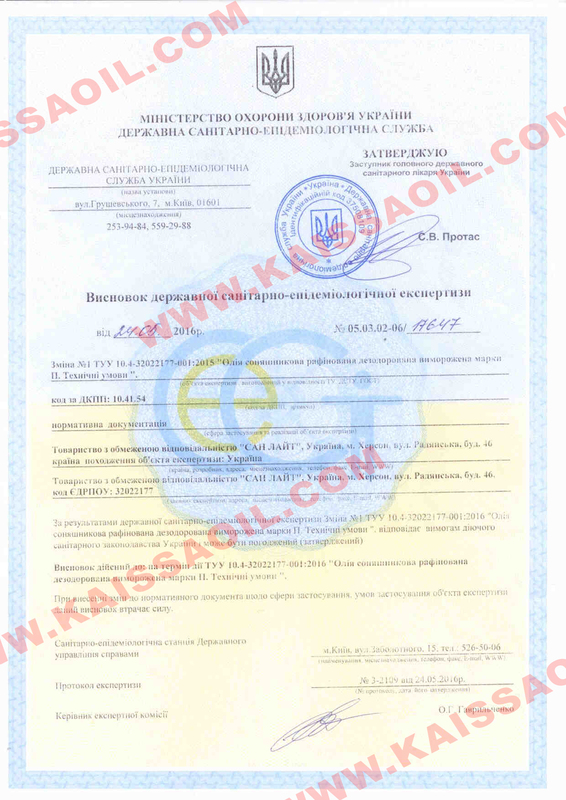 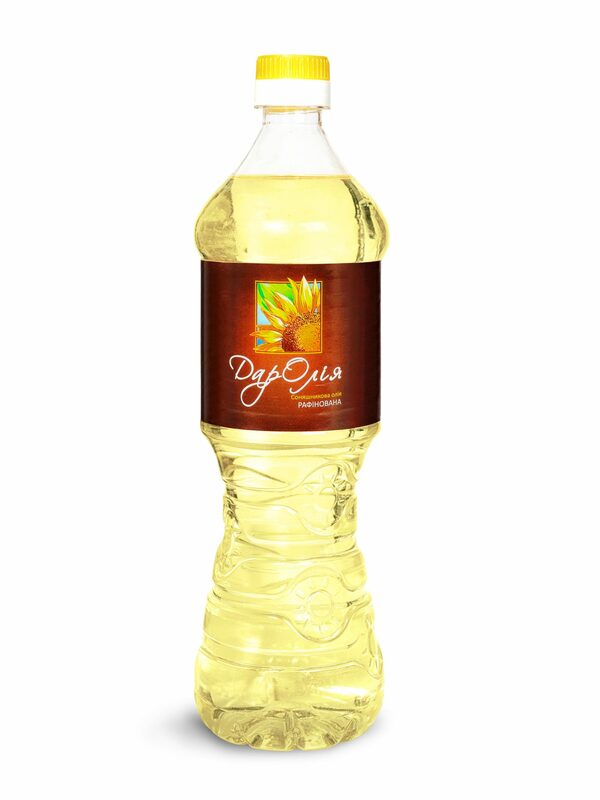 We bottle sunflower oil received after refining and deodorization by Kakhovka factory. 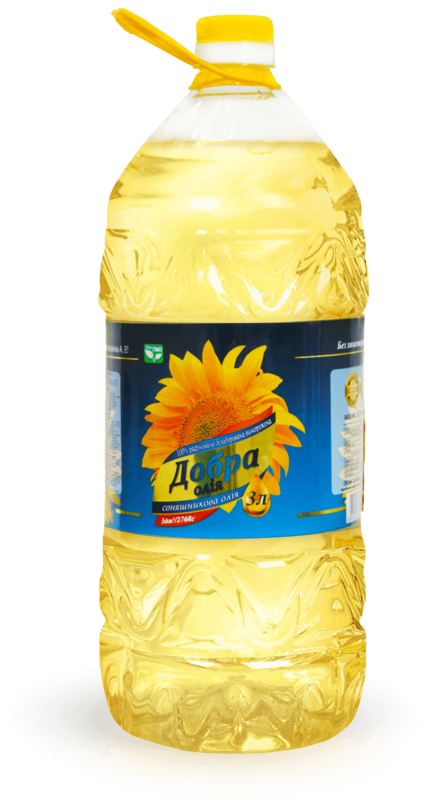 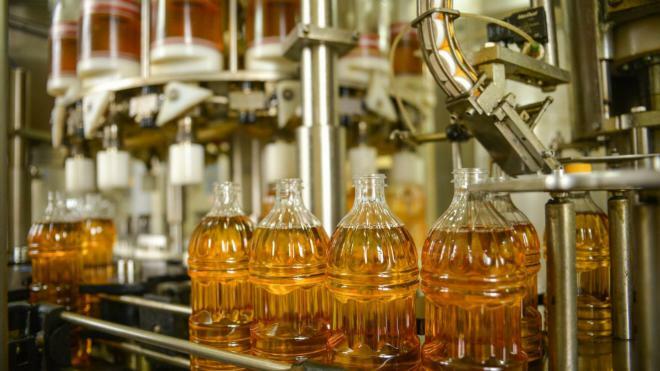 Refined deodorized frozen oil brand “P” won first prize in the nomination “Food products” in 2012, 2013 and 2014 at all-Ukrainian quality competition. 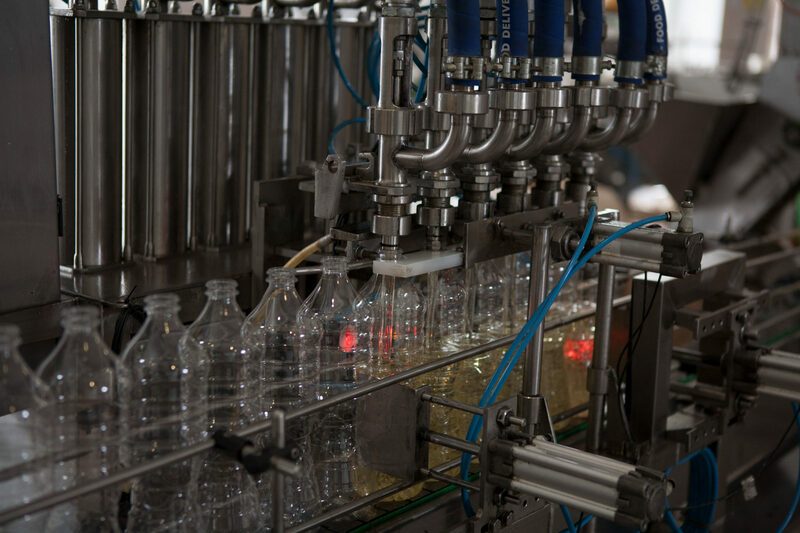 In 2016 were increased productivity of equipment for the production of PET containers. 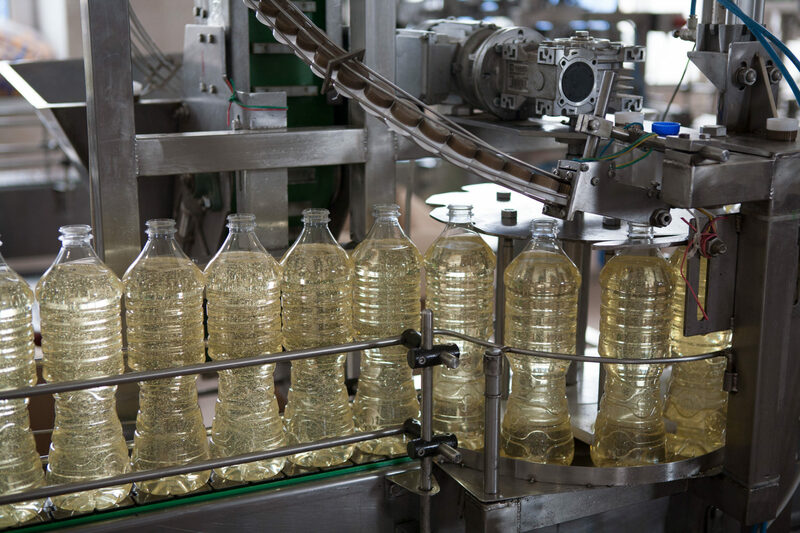 The modern system of purification of oil, high automation of all processes and control of each stage of oil production guarantees high quality standards. 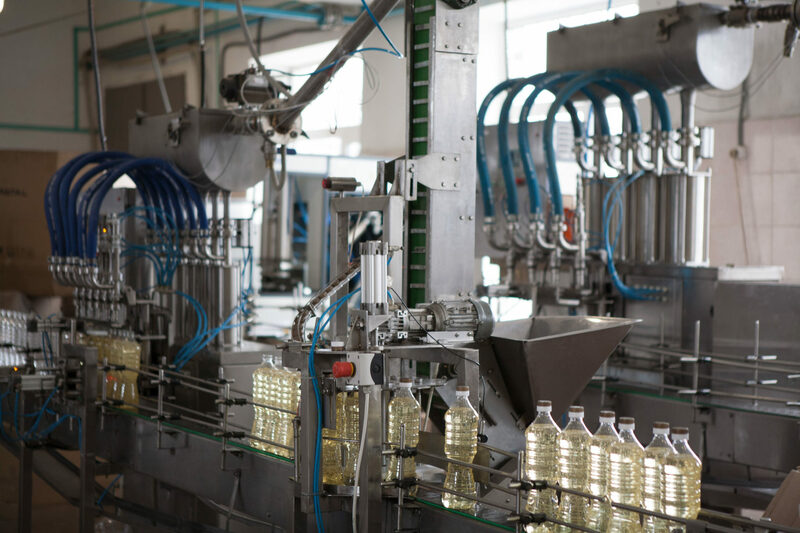 The company annually increases manufacturing facilities by equipment from leading western manufacturers.